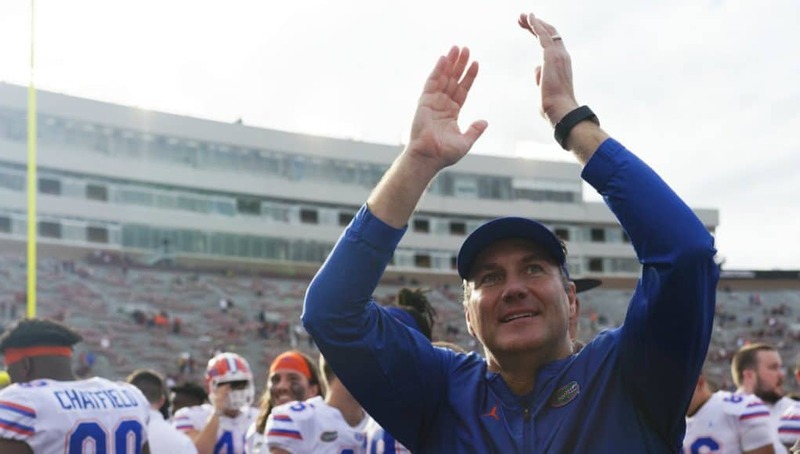 The Florida Gators had to hire a new defensive line coach last week and on Saturday David Turner got to meet several 2020 prospects on the defensive line. 2020 defensive end Chantz Williams (6-4, 235, Orange Park, FL. Oakleaf) was one of those guys on campus on Saturday and he got to be around head coach Dan Mullen a lot during junior day. Williams had a good first impression of defensive line coach David Turner on Saturday when they met for the first time. Turner didn’t have a big message for Williams on Saturday but he made sure to let him know that he was wanted in Gainesville for 2020. 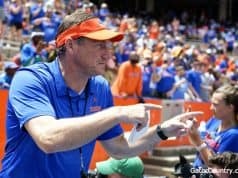 Mullen also spoke with Williams on Saturday at the basketball game and shared a message with the defensive lineman. 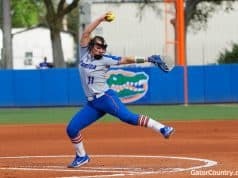 Williams has been on campus a lot and has built a good relationship with the Gators coaching staff and one coach in particular. 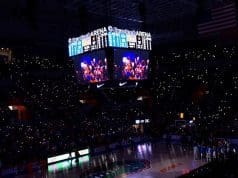 The 2020 defensive end took Saturday’s visit to see a few things for himself and Williams left knowing those answers about Florida. INSIDERS TAKE: Williams says his next visit will likely be to Auburn in March and he hopes to get back to Florida again this spring.